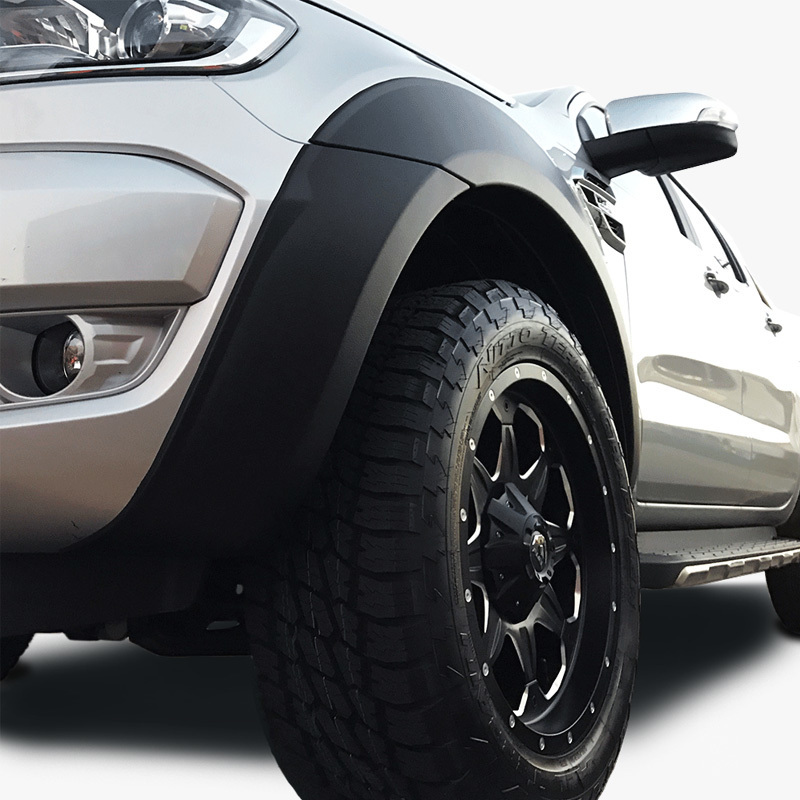 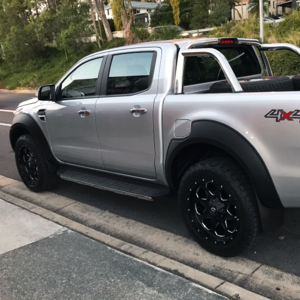 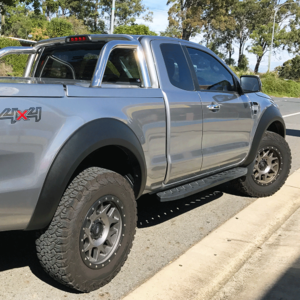 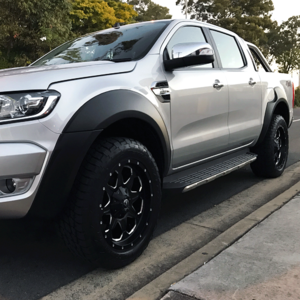 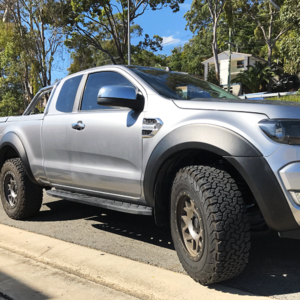 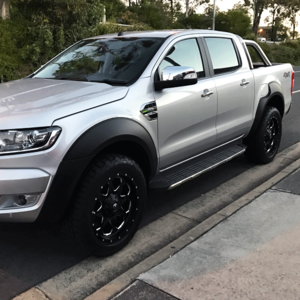 Ford Ranger PX MKII 09/2015-08/2018 Max flare fender flares 35mm wide. 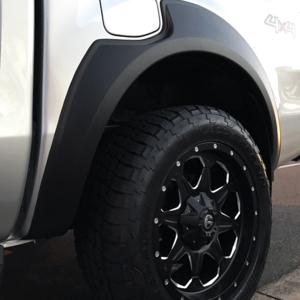 Full set 6 piece to suit dual cab, extra cab, single cab with bumper bar. 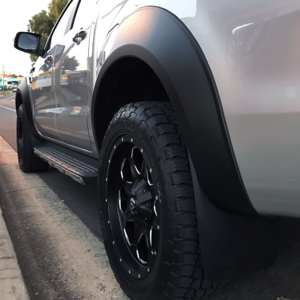 Front guard is 2 piece so this set will also fit bull bars.